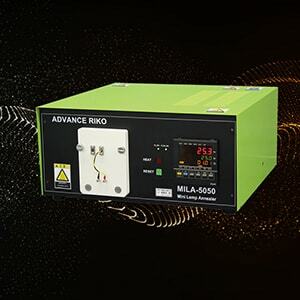 Continuous Annealing System for Steel Sheet CAS series | ADVANCE RIKO,Inc. 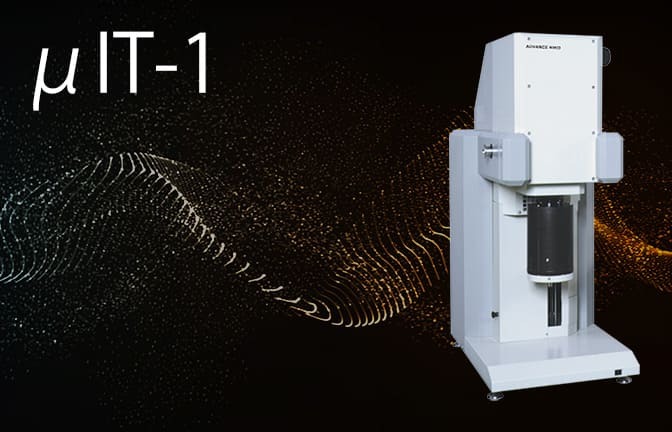 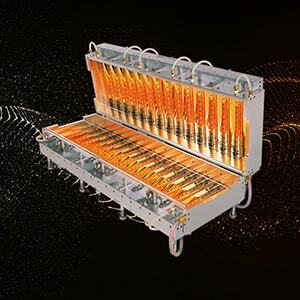 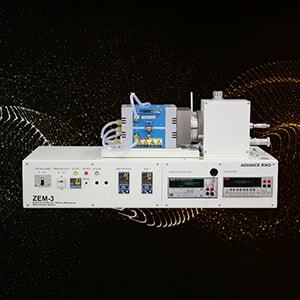 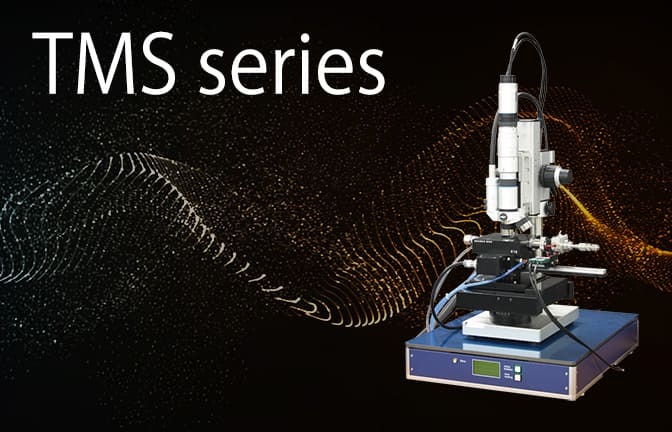 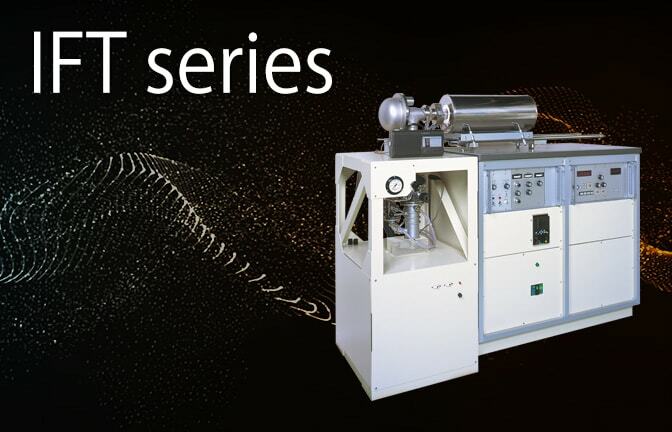 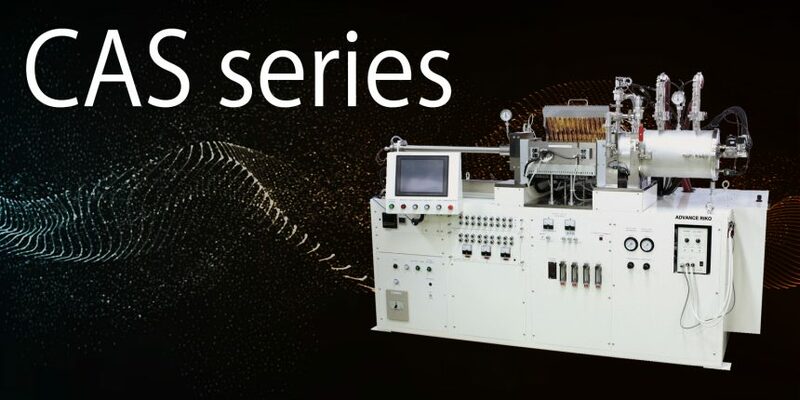 The CAS series achieves high-speed heating and cooling with the use of an Infrared Gold Image Furnace, direct temperature control of the samples, and easy atmosphere production. 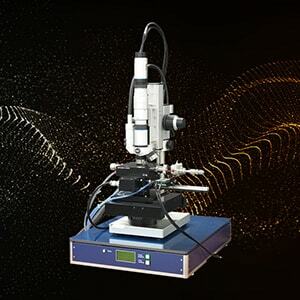 This system makes it possible to precisely achieve thermal treatment simulations of processes for steel and iron materials that had been previously difficult. 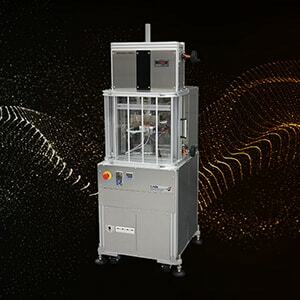 Supports general purpose heat treatment tests to process heat treatment simulation tests of materials such as steel sheets, steel plates, stainless steel sheets, and magnetic steel sheets. 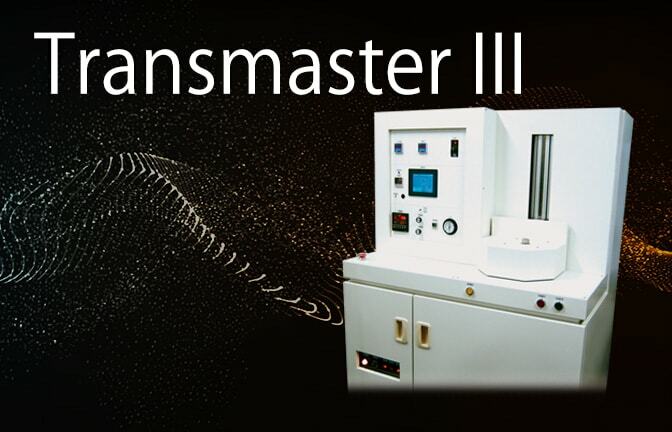 Accurate temperature programming of samples is possble by using an Infrared Gold Image Furnace.